Today's sport of ice fishing is far removed from days gone by. Although you can still walk out on the ice, hand auger a hole, sit down on your bucket and enjoy the day, most hard water anglers today opt for a more modern approach to fishing. New technologies have made ice fishing more enjoyable and accessible for everyone. From improvements in clothing to new electronics for finding that elusive trophy, ice fishing today has changed to a great degree. Nothing has revolutionized ice fishing more than the introduction of small, portable ice fishing cameras. 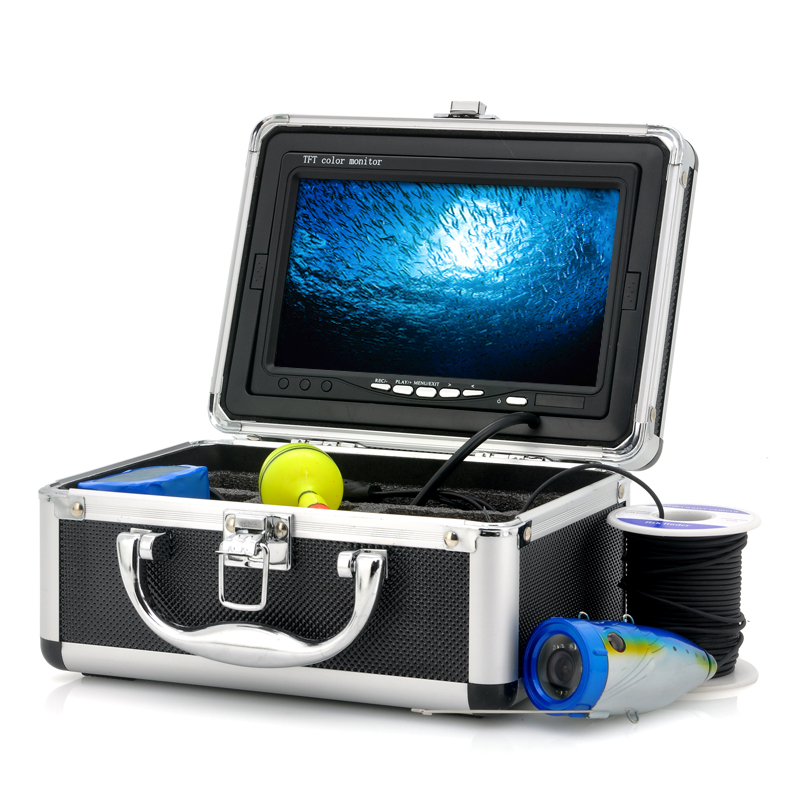 Our Ice Fishing Cameras are perfect for viewing exactly what is going on under the ice below you, with a15 meter ( 50 foot ) long cable . 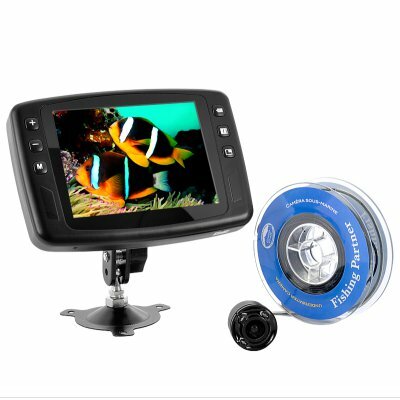 These professional grade video camera products are designed with the hard water angler in mind, or anyone else that wants a better appreciation of what is happening under the water. All of our waterproof cameras have a water depth of up to an astounding 15 meters, and are provided with insulated signal and power cables, have high quality image sensors, and includes a large capacity power pack to give your camera plenty of power for the days exploration ahead. 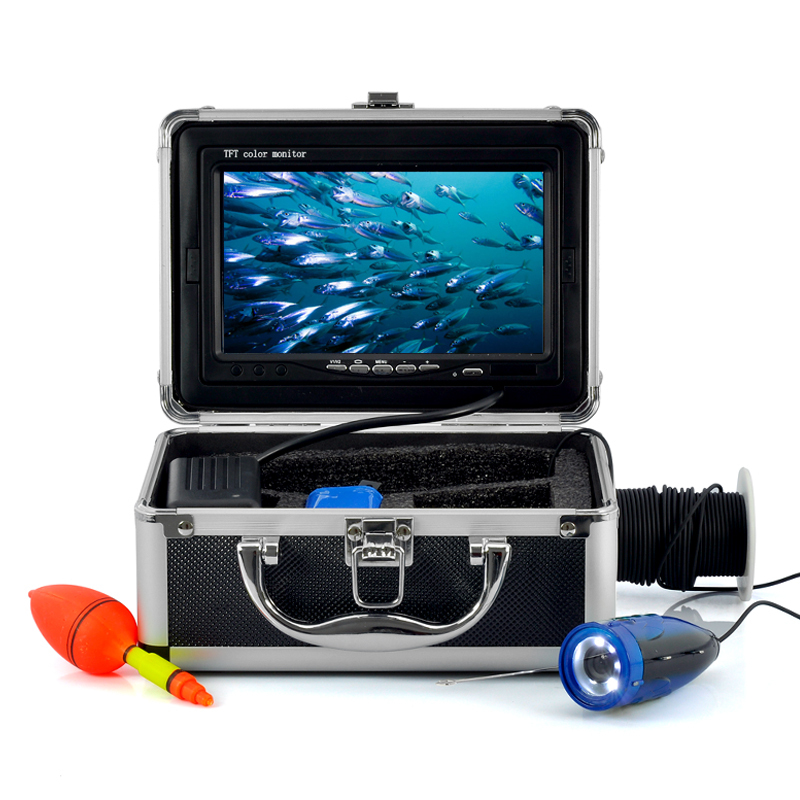 These camera systems are perfect for anyone who is serious about ice fishing . The new Micro View is a complete underwater camera system that is the same size as a smart phone! This means it can go wherever you go! Don't delay, email me today to get more information on how you can purchase your very own Micro View Ice Fishing Camera System.